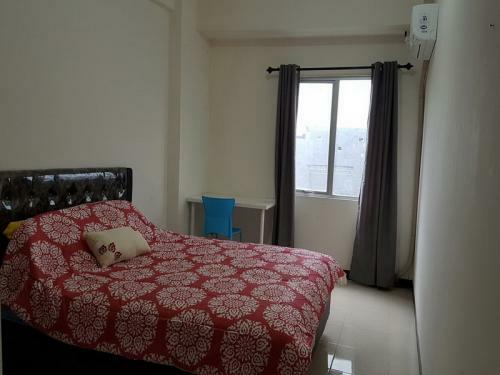 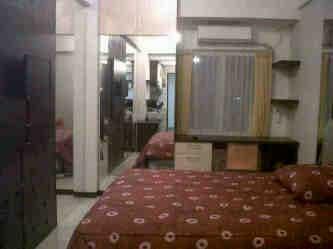 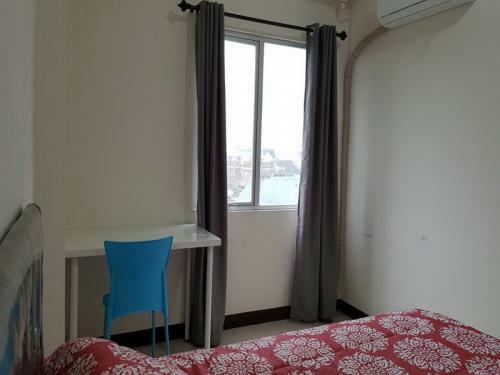 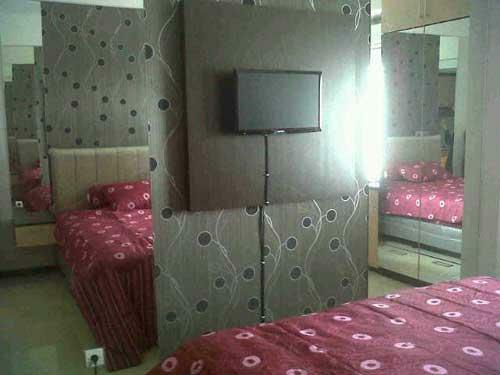 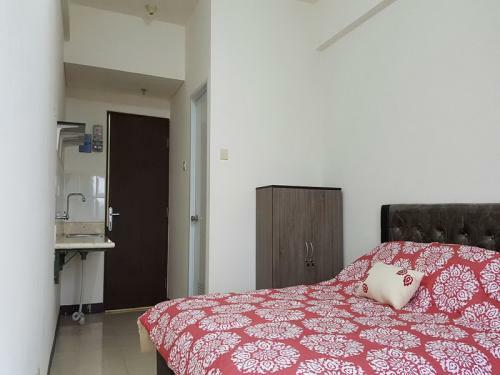 Condition: Furnished : AC, TV, Lemari baju, 1 Meja & Kursi belajar, 1 Bed ( 160x200cm), Kitchen Rack, Shower di bathroom. 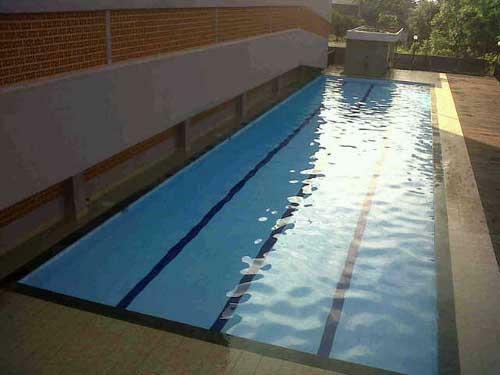 Facility: Free & wide parking area, 24 hour security, laundry, swimming pool, & gym center. 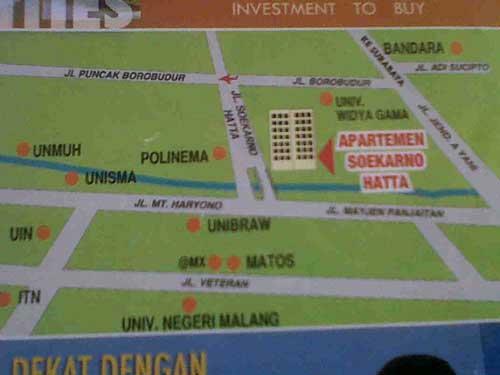 Additional Info: Near the famous Universities : Brawijaya, Politeknik, UMM, Unisma, UIN. 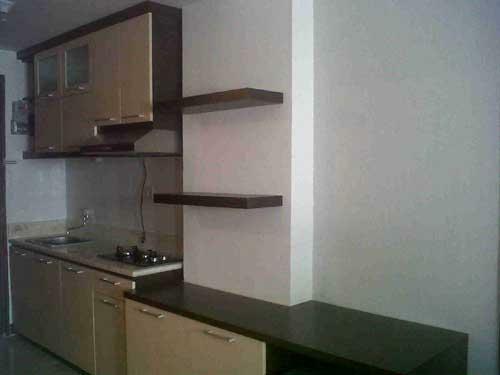 Near The City Center & Shopping Center : MX, MOG, Matos Mall.